Two Americans were killed in Donald Trump's first anti-terror raid on foreign soil - an eight-year-old girl whose father was an al-Qaeda leader, and a Navy SEAL Team Six member involved in the mission. 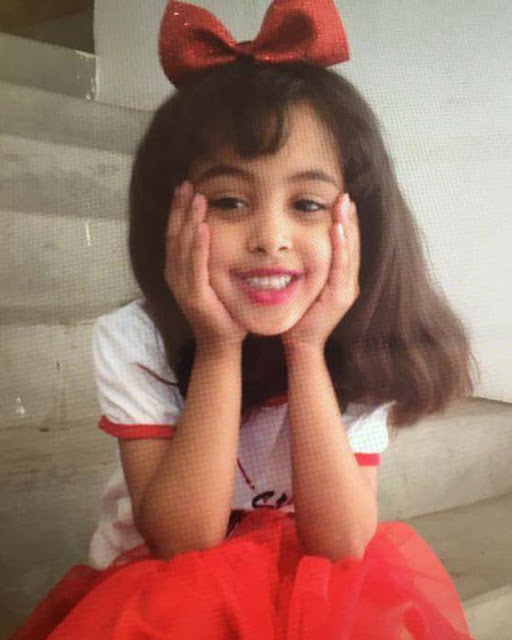 Nawar al-Awlaki, also known as Nora, was among the non-combatants killed - along with several women - in Sunday's military operation at an Al-Qaeda camp in Yemen. She was the daughter of Anwar al-Awlaki , a dual US-Yemeni citizen who was the first American to die in a US drone strike. The other American citizen killed in the raid was Chief Petty Officer William 'Ryan' Owens, 36, who died during a gun battle. The fate of Nawar's mother is not known, but one of her uncles was also killed, NBC News reports. Her 16-year-old brother, Abdulrahman, also a US citizen, was killed in a drone strike in Yemen two weeks after their father died in 2011. After Sunday's raid by the top secret Joint Special Operations Command, US officials said it was estimated that 14 al-Qaeda militants were killed. Yemenis claimed that as many as 59 combatants and civilians, including women, were killed. US officials said some of the women were combatants and shot at the SEAL Team Six members.